Cheap Hooch Presents: The Acoustic Show with members of Mad Mama & The Remones! 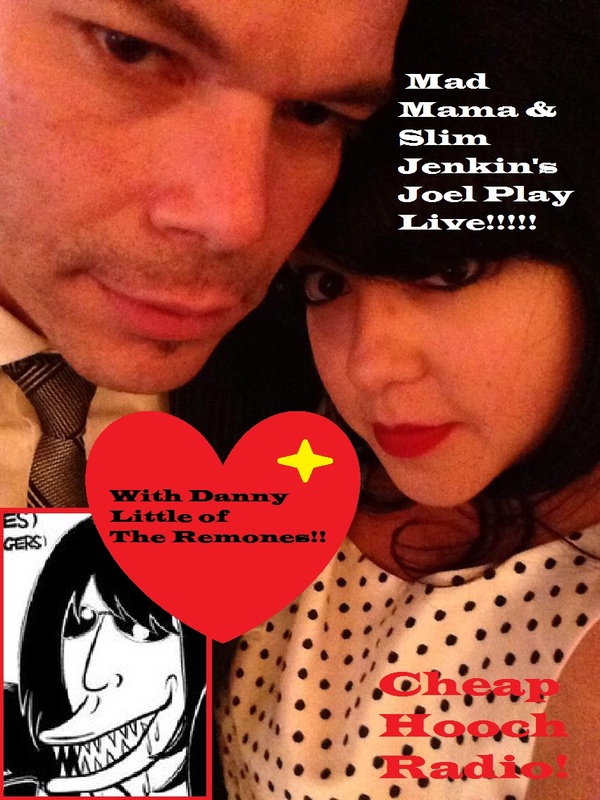 Cheap Hooch Radio takes on another 4 hr block this week and jam packs it with acoustic tunes in preparation for Mad Mamma and Joel Martinez (of Mad Mama & Slim Jenkins). Listen as they put on a great live performance. As if that wasn't enough...Danny Little of The Remones comes by to chat it up! !